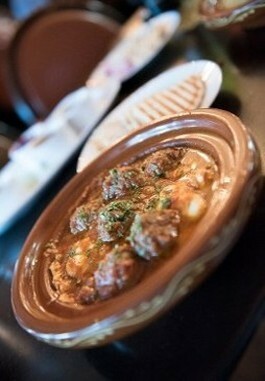 We handcraft our Moroccan and Mediterranean specialties each day. both in our restaurant and through our catering services. Stop on in and meet Chef Saida! Our dining room can accommodate 50 people in a cozy, traditional atmosphere designed to enhance your dining experience. 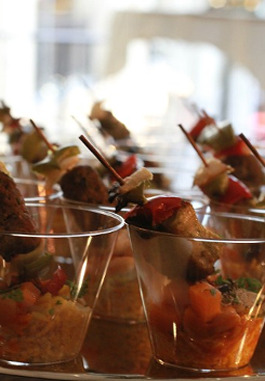 We offer catering services for all types of events, from weddings and birthday parties to Bar/Bat Mitzvahs and community events. 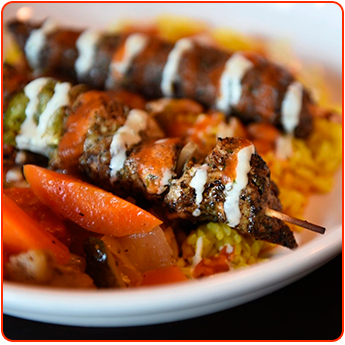 We offer a special menu of our fresh dishes that we can serve at your location or for your party in our dining area. 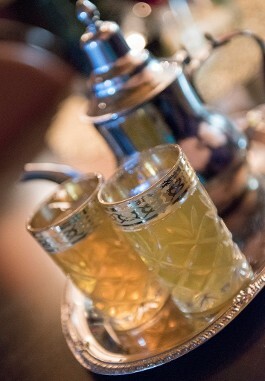 We also regularly host special events in our restaurants, including live belly dancing and music performances.